Shoviv EML to PST converter is a professional grade EML to PST converter which helps the users to convert from multiple EML clients to Outlook PST, Live Exchange and Office 365 without any risk of data loss. The tool works on all versions of Windows OS and empowers to export EML files to PST, MSG and HTML formats in proficient manner. Most users want to save their time and effort so they want to add multiple Files to get the job done. 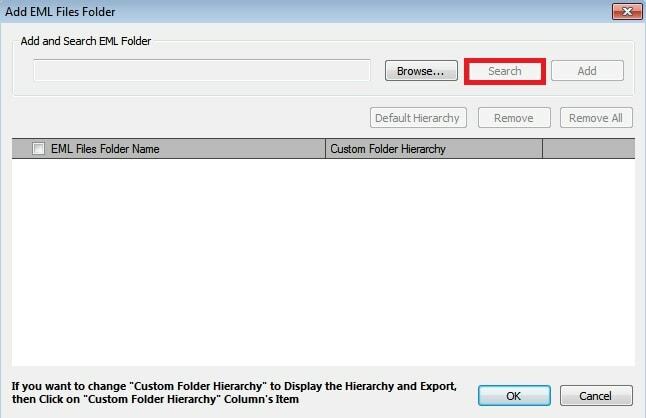 Shoviv EML to PST converter tool allows to add multiple EML Files & Folders in one go. This eliminates the risk of losing files during conversion since everything gets converted in the entire database. You get the benefit of accurate email conversion with no fear of data loss. 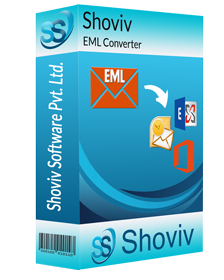 Shoviv EML to PST converter has the ability to convert EML Files to cloud based service like Office 365. You can also export multiple Files to Office 365 without losing your email files. EML to Office 365 conversion allows to access the converted EML files through Office 365 anytime and anywhere. Using Shoviv EML to PST converter, you get the absolute freedom to access your EML files on multiple devices any time you want. If you have a large Number of EML files that you want to export in live exchange server, this tool will help you in doing that. Converting EML files to Exchange can seem like a daunting task but with this EML to PST converter, you can easily migrate EML files into Exchange server. You can save a lot of time since the tool works at high speed and never lags. You also get to migrate EML files to Live exchange archive folder and Live exchange public folders. This is the star feature and main purpose of the tool. It allows to safely export multiple EML files to Outlook PST format. EML to PST conversion is essentially popular since Outlook PST is a largely available and very popular format which is used by millions of users in most work places. 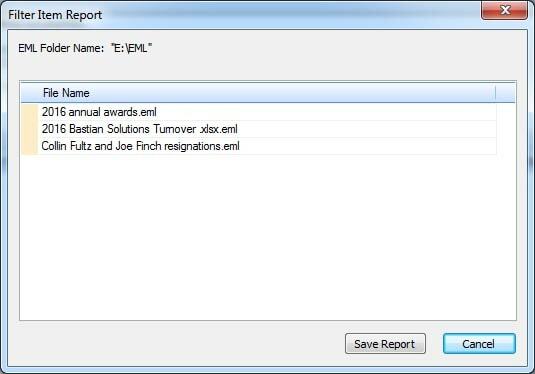 So if you want to Export your EML files to outlook with every file intact, this is the best choice to make. You get the guarantee of no data loss and even no file modification. 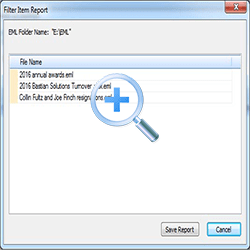 Since this tool is an EML to PST converter, it supports conversion through multiple EML clients. EML is one of the most commonly used file format for email management. 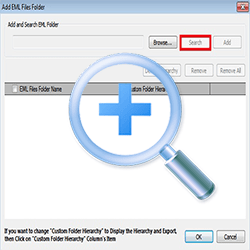 So if you are using Outlook Express, Windows Live Mail, Windows Mail, Eudora, Thunderbird or any other EML supporting client, this tool will help you to convert these files to Outlook PST. This also makes it a very versatile tool for EML to PST conversion. Very often, users are disappointed with their email migration clients since they can export files to a certain size limit. Even with the manual conversion, you cannot go beyond a certain size limit. 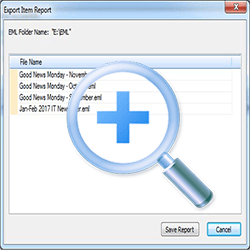 So if you have a large EML files that you want to convert from EML to PST, Office 365 or Exchange, your task is sorted. You can fearlessly make bulk conversions without worrying about the safety of your email database. But if office 365 or exchange has set the size of items limit then the tool send an error message, so you have to remove the item size limitation. 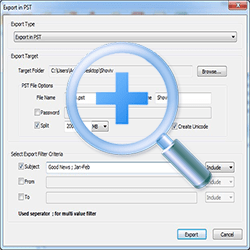 EML Files can be large and since the tool easily supports bulk conversion, the resultant PST files can also come out to be oversized. 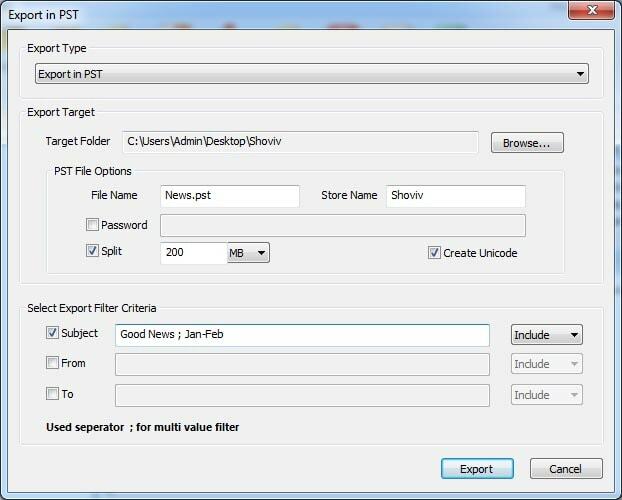 The tool offers a great solution by letting you split the oversized PST files to a more manageable size. This allows you to manage and store your PST files more effectively and even protect them with a password to give protection to your resultant Outlook database. Shoviv EML to PST converter is renowned for its EML to PST converter facility. However, it has an extraordinary feature that allows to convert EML to MSG and HTML formats so that you can access your EML files in more formats and services. Since HTML and MSG formats are very common and easily accessible, you can enjoy this feature and convert your EML files to MSG and HTML whenever you want. It is absolutely essential to know the aftermath of the conversion. When you are converting a large database, you need some sort of assurance that the conversion is finished and all the files that you wished have been converted successfully. 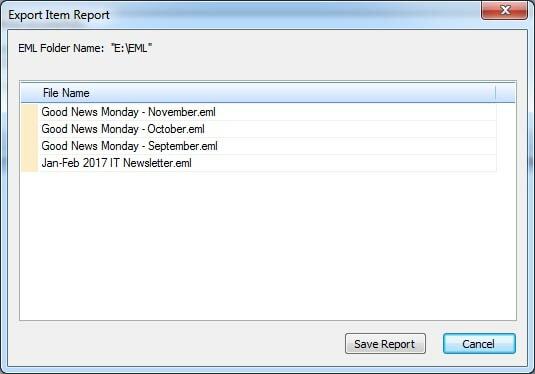 This is why the Shoviv EML to PST converter gives a result process report at the end of the conversion in HTML format which you can save to analyze later. The tool offer a free demo version for all interested users who want to move their email files from EML to Outlook PST, Live Exchange or Office 365. The free demo lets you test the performance and features of the tool so that you can ensure about the features and functionality. Once you are sure that the tool works and gives great results, you can upgrade to the economical full version that you can easily buy.